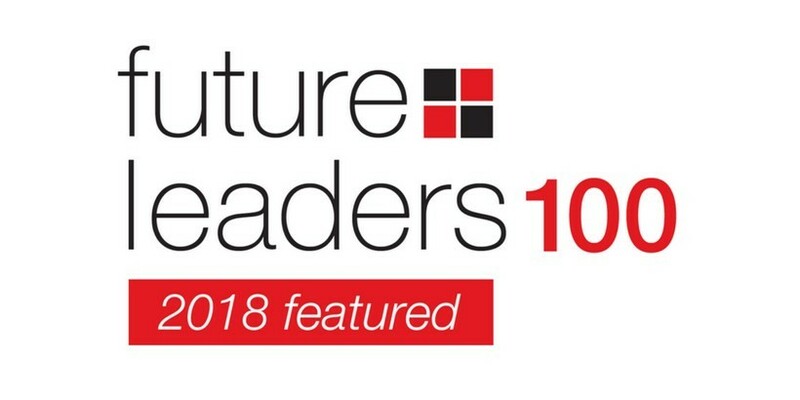 Matthew Gilligan, Assistant Manager, Louvre Trust (Guernsey) Ltd, has been acknowledged on the 2018 Citywealth Future Leaders Top 100 list. This list has been compiled from a number of sources. Part of the research was generated from the annual Citywealth Leaders List and the results of their 2017 Citywealth Future Leaders Awards. This was combined with recommendations from leading figures in the financial services industry, UHNW clients, and charities. All these recommendations recognise the years of study and hard work that have enabled these future leaders to reach their current professional status. Matthew Gilligan, who was voted into the top 30 Citywealth Future Leaders list in 2013, has also featured on the Leaders list consistently since 2016. ‘This is my second time being recommended for the Future Leaders List and it is a great honour to be recognised alongside other industry professionals’ he said.